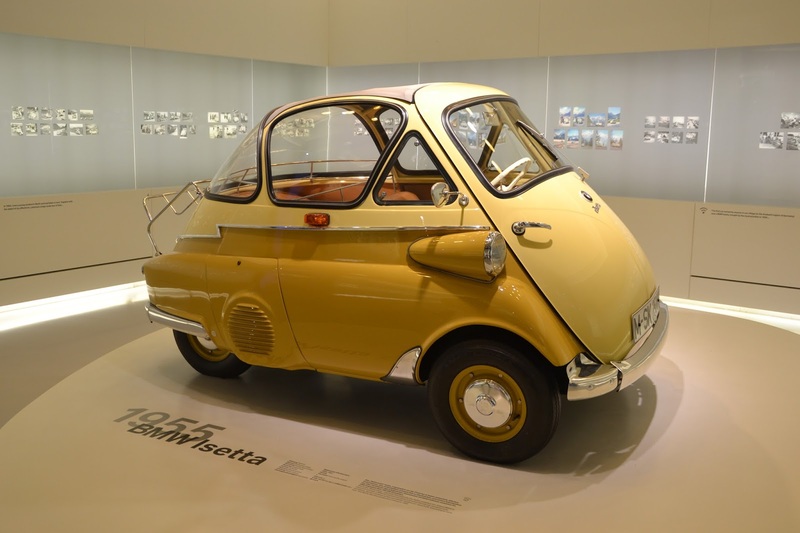 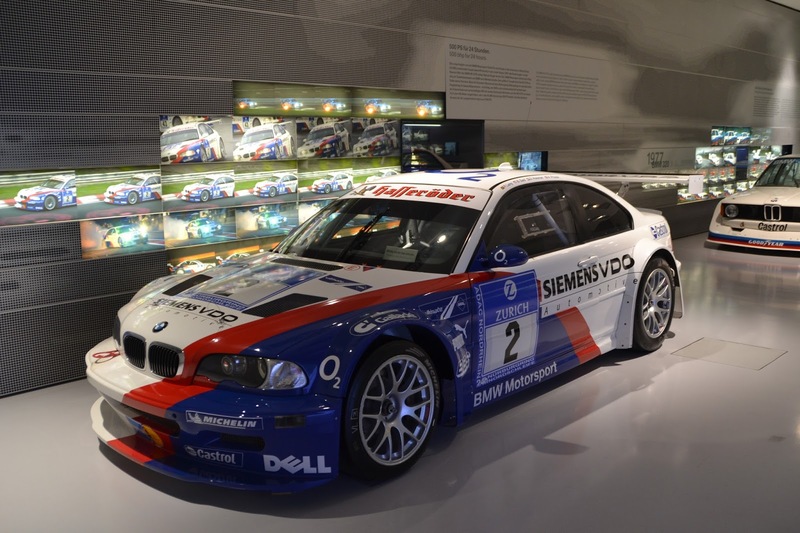 If you are a fan of German automobiles, then a visit to the Mercedes Benz museum in Stuttgart or the BMW Museum in Munich is a must. 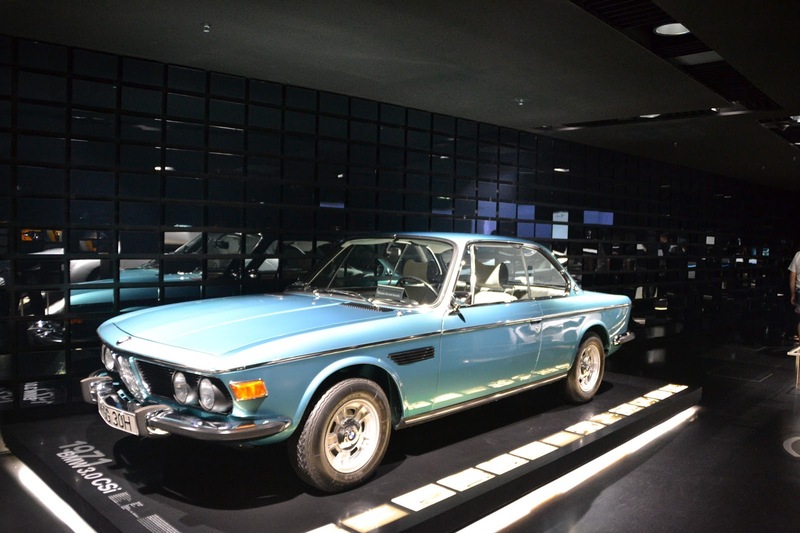 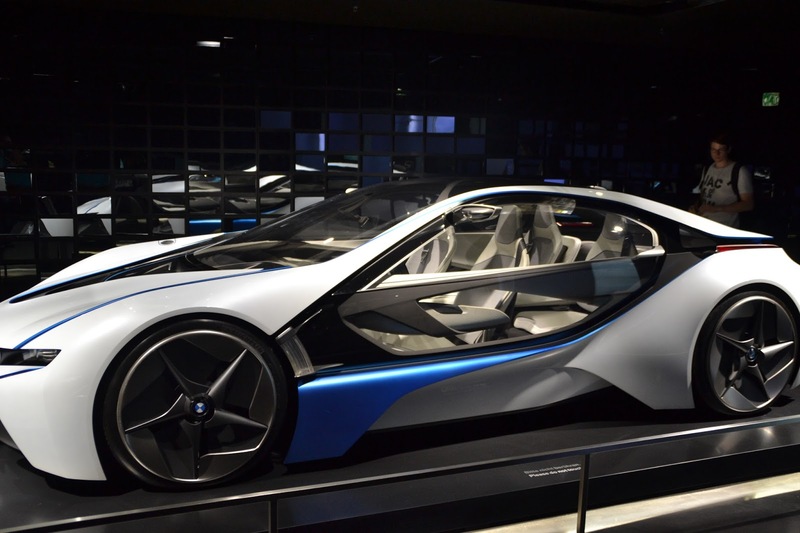 During our visit to Germany back in 2015, we made it a point to visit Munich and spend half a day at the BMW Museum which is located at Olympiapark not too far from the city centre. 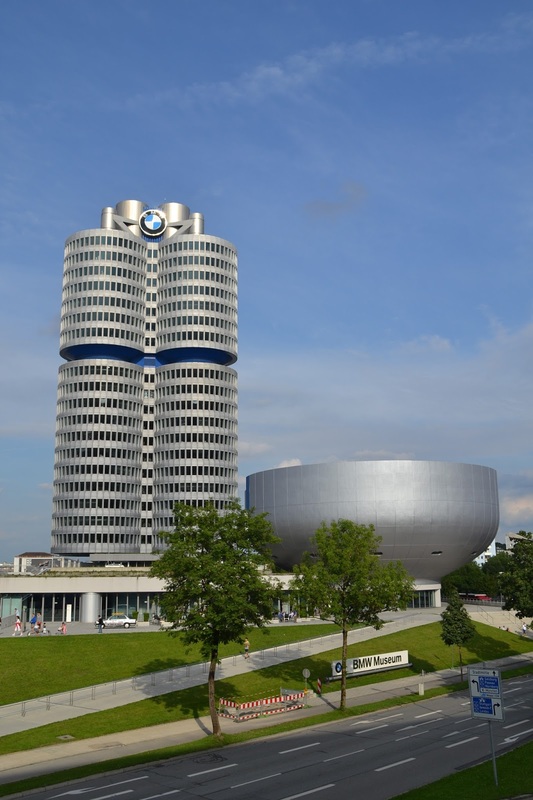 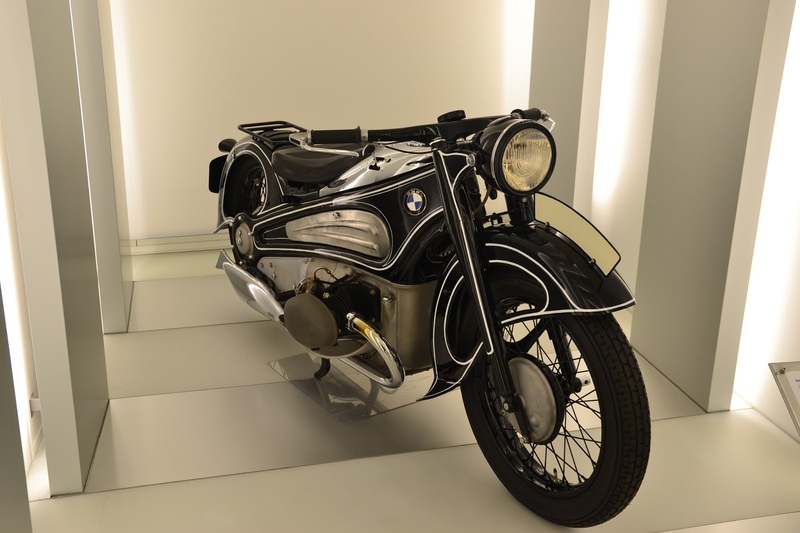 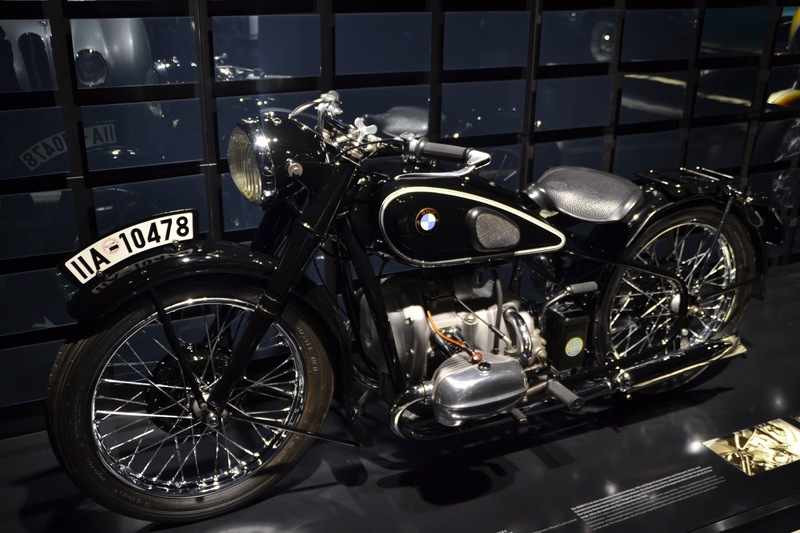 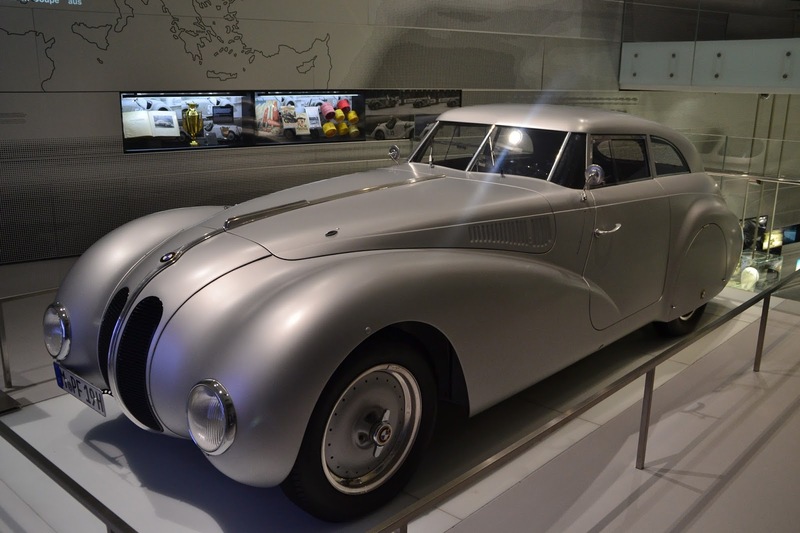 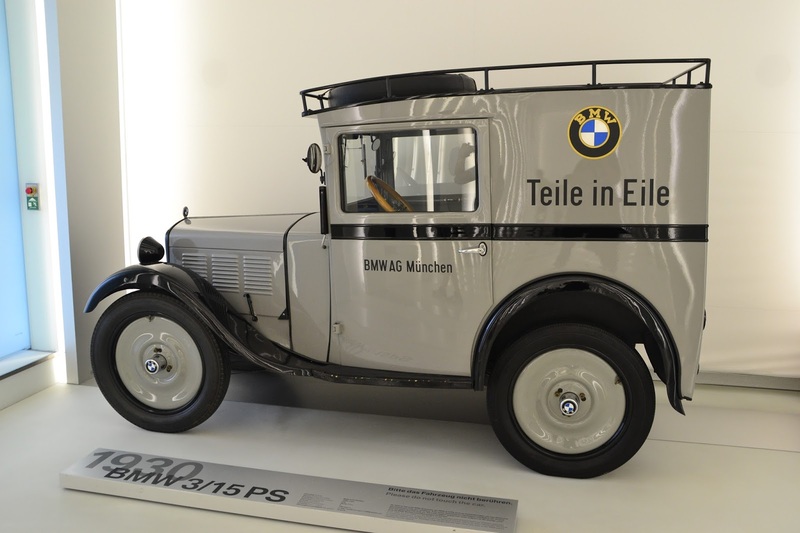 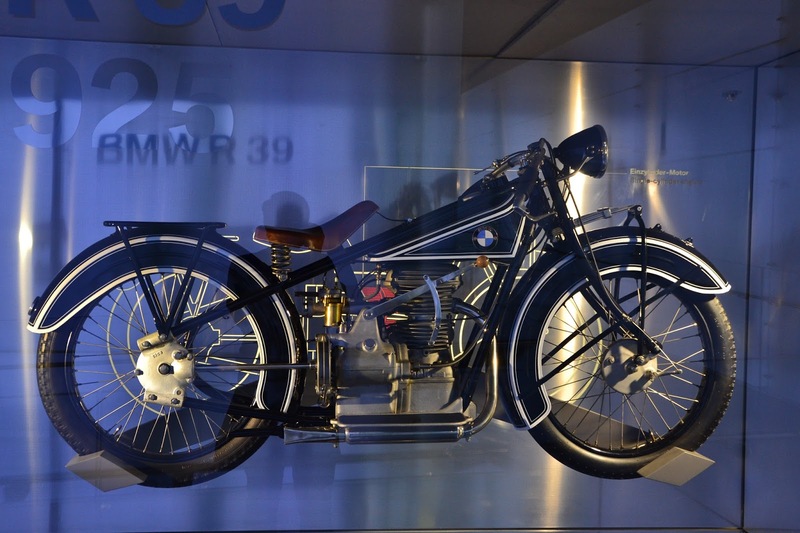 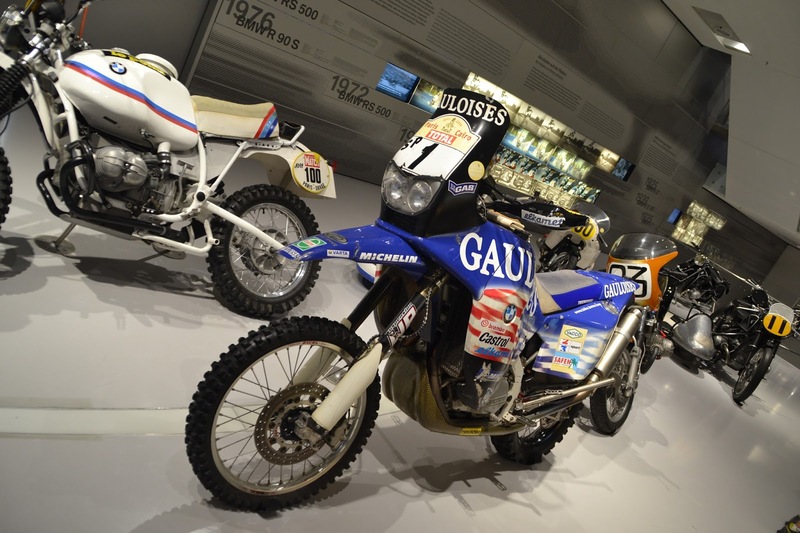 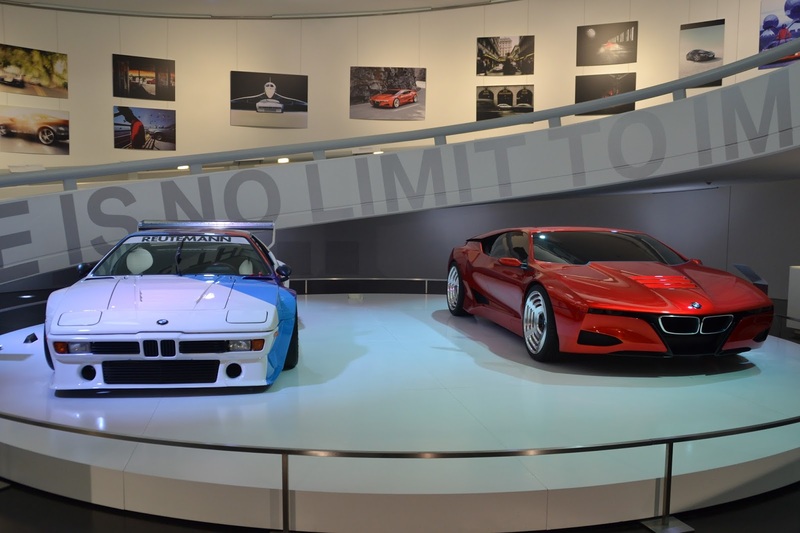 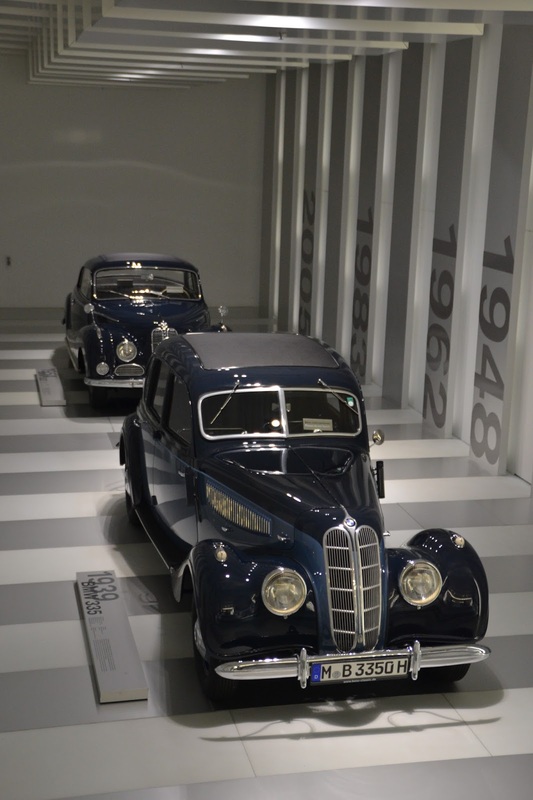 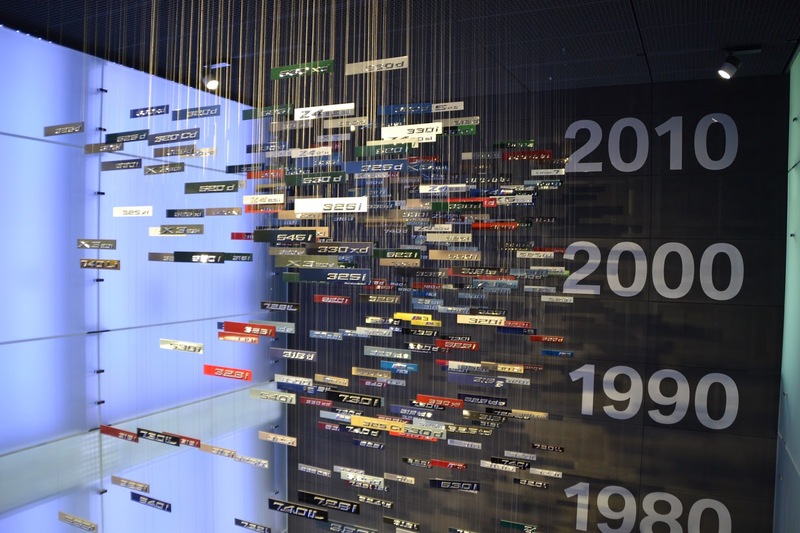 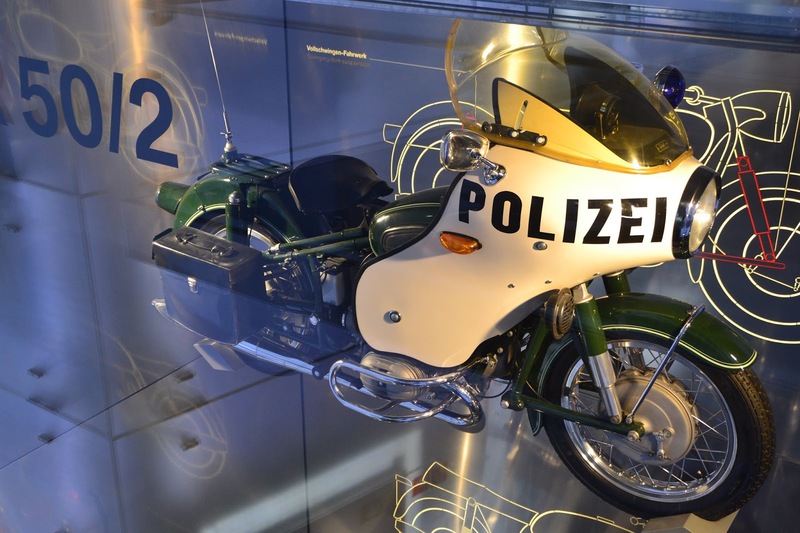 The museum is an ode to the beautiful and powerful machines built by Bayerische Motoren Werke or Bavarian Motor Works.